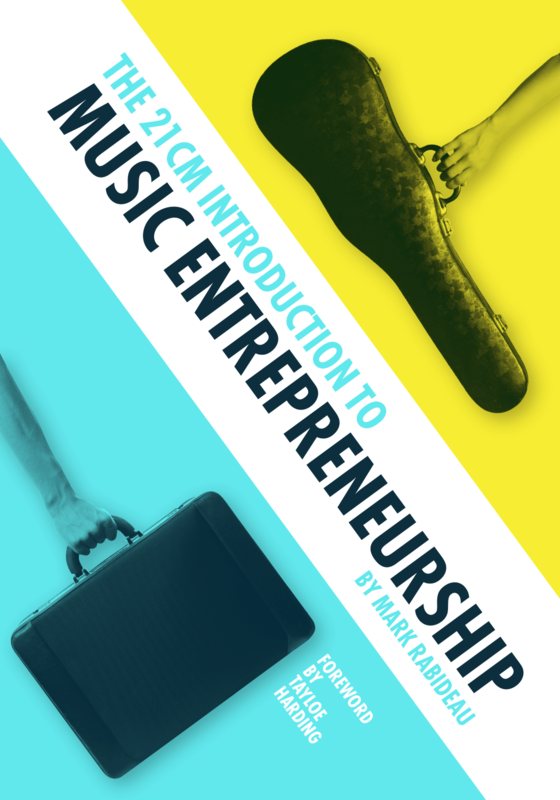 Thank you for your interest in The 21CM Introduction to Music Entrepreneurship. If you have already purchased an activation code, simply fill in the fields below, and we’ll get a new account set up for you in no time. If you have not purchased an activation code, or you want to learn more about the text, click here.